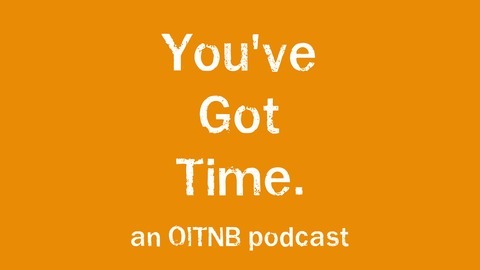 We know you've got time to listen to this podcast about Orange is the New Black. Host Erin Qualey is an experienced therapist who invites various professionals in the mental health and criminal justice fields onto the podcast to discuss and fact check the show as well as process all the feels. We're here for you, friend. Join us! You can contact the podcast on Twitter @YouveGotTimePod, via email at YouveGotTimePodcast@gmail.com, or on Facebook at facebook.com/YouveGotTimePodcast. The 2017 Emmy nominations are rapidly approaching, and Orange is the New Black Season 4 is up for consideration. We enlisted Patrick Schmidt (Netflix Life) to narrow down the odds for both Season 4 and the recent Season 5. Who deserves a nomination? Can the show land a nod for Outstanding Drama? Also, we talk the art of binging, surprise celebrity directors of OITNB, and whether or not the show could go on without Piper. SPOILER ALERT: Please don't listen to this episode unless you've seen all of OITNB Season 5. You've been warned. 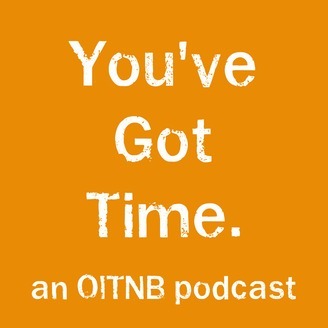 You can contact our Orange is the New Black podcast on Twitter @YouveGotTimePod, via email at YouveGotTimePodcast@gmail.com, or on Facebook at facebook.com/YouveGotTimePodcast. We’d love to hear from you!